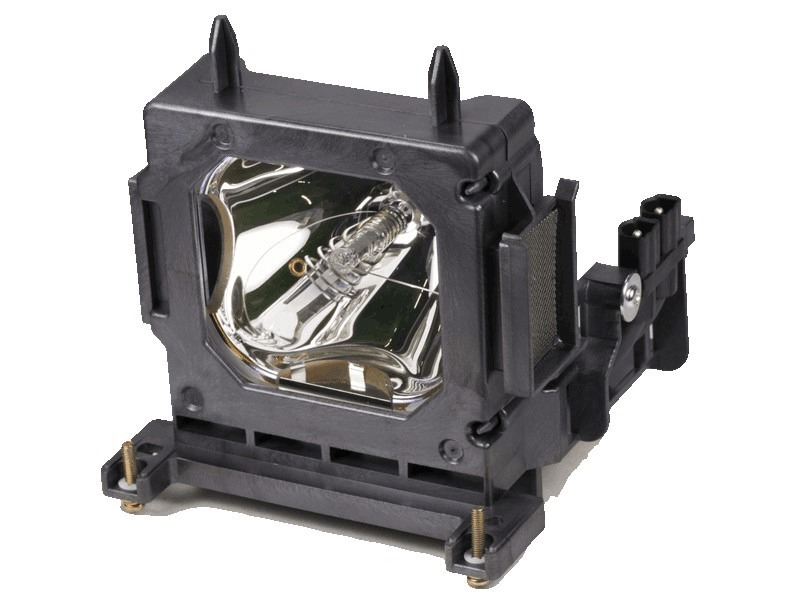 The VPL-VW85 Sony projector lamp replacement comes with a genuine original Philips 200 watt UHP bulb inside. This lamp is rated at 1,000 lumens (brightness equal to original). The VPL-VW85 Sony lamp has a rated life of 2,000 hours (3,000 hours in Eco mode). Beware of lower quality lamps with generic bulbs inside that have poor construction, reduced lumen output, and shorter rated life. VPL-VW85 Sony Projector Lamp Replacement. Projector Lamp Assembly with High Quality Genuine Original Philips UHP Bulb Inside. We have been using Pureland Supply for several years now and have always had good success with these lamps. These are more expensive then the generic junk being sold but are less expensive than going with the traditional OEM lamp in the Sony box. The quality though is just as good as the Sony brand so this is a winner. Will continue coming back here for these lamps.